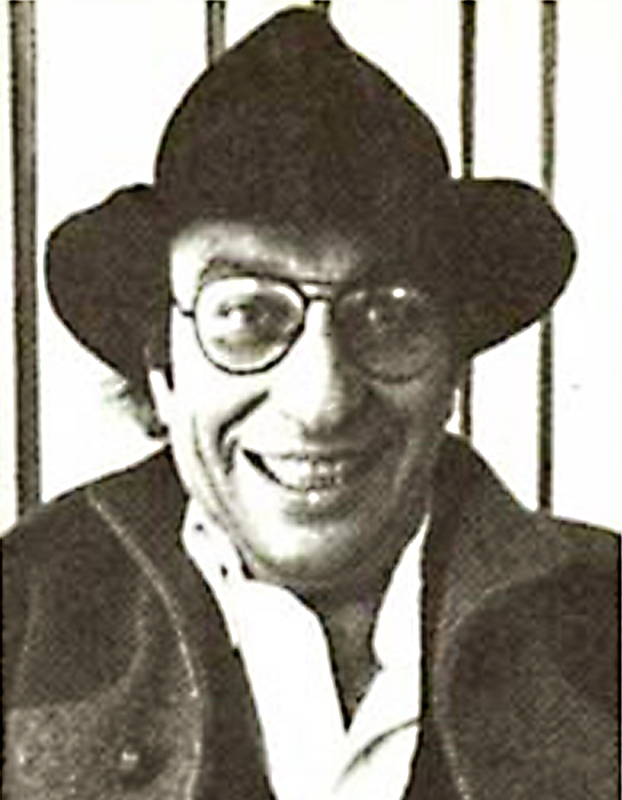 Milton Glaser received his training at the Cooper Union Art School in New York and studied etching under a Fulbright Scholarship with the late Giorgio Morandi in Bologna, Italy. He is co-founder of Push Pin Studios, a member of the faculty at the School of Visual Arts and at Cooper Union. 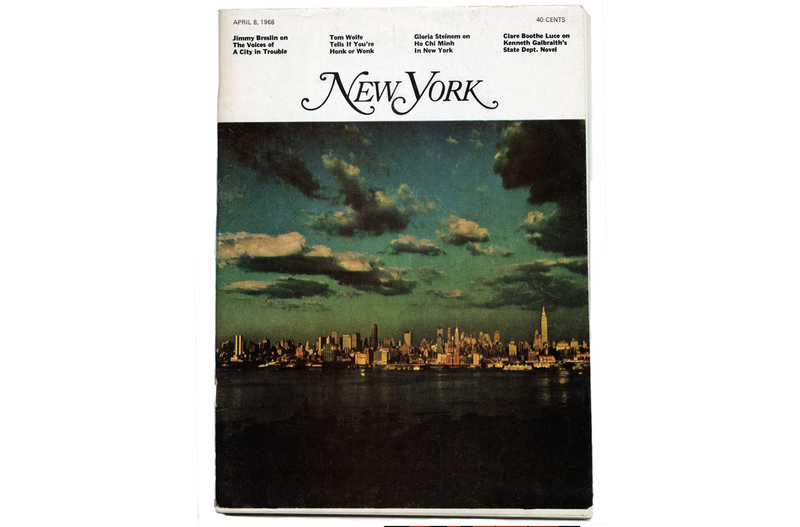 He has written numerous articles on graphic design and co-authored, with the late Jerome Snyder, the best-selling Underground Gourmet, a guide to inexpensive restaurants in New York. Articles on Mr. Glaser have appeared in Time, Newsweek and major publications throughout the world. In 1975 he was awarded the rare distinction of having one-man shows at the Museum of Modern Art in New York and at the Royal Museum of Fine Arts in Brussels, and was represented at the Biennale di Venezia during the same period. An extensive exhibition of Mr. Glaser’s work took place during the summer of 1977 at the Pompidou Cultural Center in Paris and is presently touring the Middle East. Among the awards that Mr. Glaser has won are The Philadelphia Museum Medal, The Art Directors Club Gold Medal, The Society of Illustrators Gold Medal, The St. Gaudens Medal for outstanding accomplishment from The Cooper Union, and the American Institute of Graphic Arts Medalist Award. He is also the recipient of four honorary doctorate degrees. Mr. Glaser designed the Childcraft Store in New York. His largest work to date is a 600 ft. mural for the New Federal Office Building in Indianapolis. He has designed numerous publications including the Village Voice, New York Magazine, Circus, More, New West, Pal Match, Cue, L’Express and Esquire Magazine. 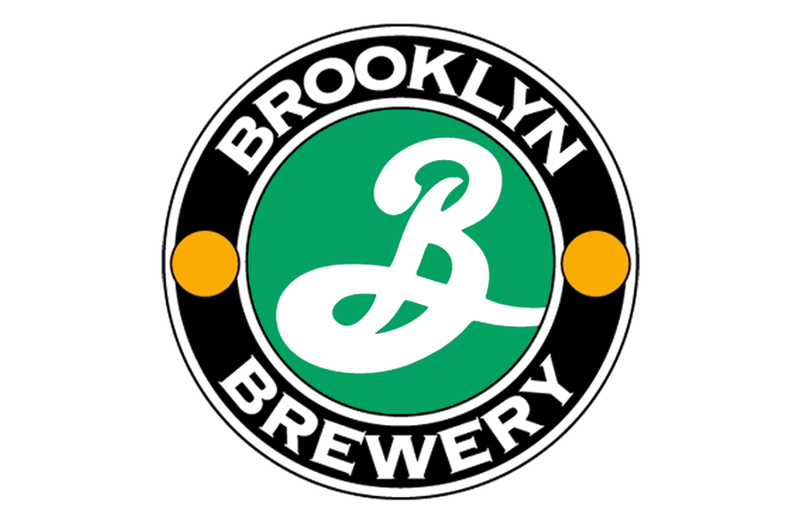 He is also responsible for the graphic design and the decorative programs for the restaurants at the World Trade Center as well as the Observation Deck at the same location. 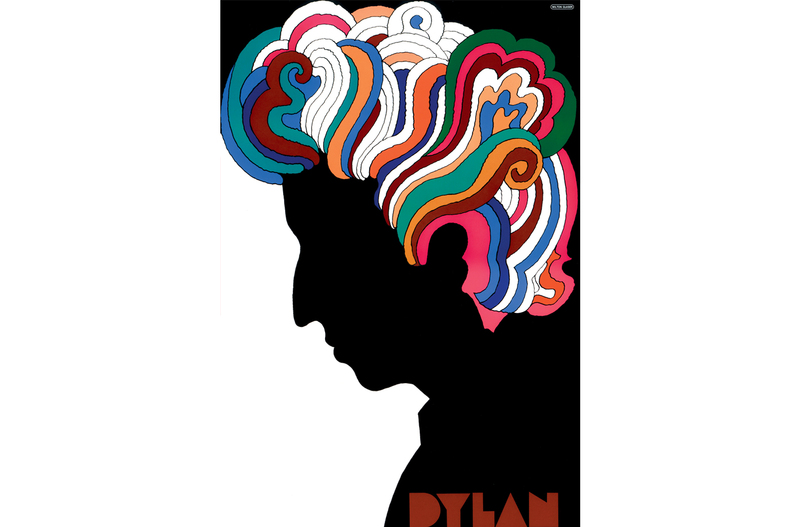 A definitive volume on his work, Milton Glaser: Graphic Design, was published by Overlook Press in five international editions, and a book of his posters was just recently released by Crown Publishing. 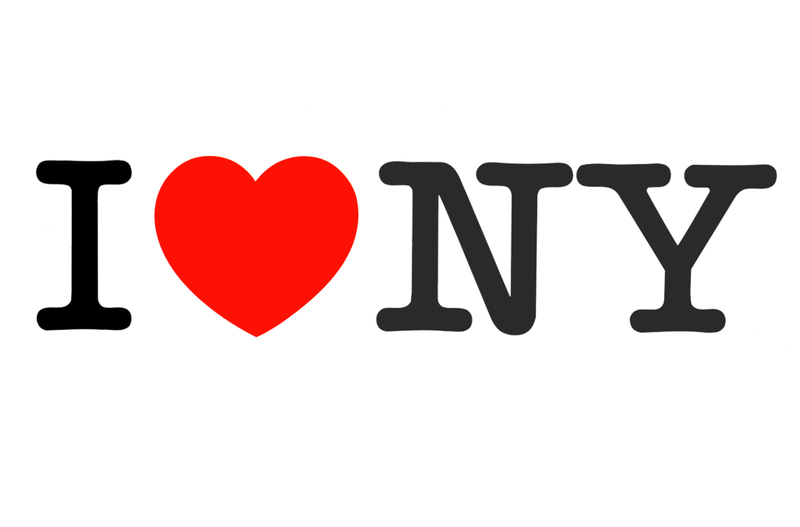 Milton Glaser lives in New York City with his wife, Shirley.